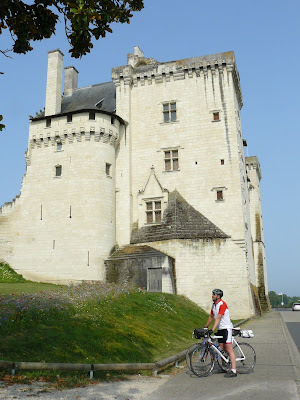 Here is part two of our cycling trip to the Loire, you can read part one here. Despite our packing being very minimal, (even the hotel owner was surprised by our lack of luggage), we had packed a change of clothes for an evening in town and I even had a pair of flip flops to wear with my sundress too. Saumur was a lovely place to stay and after a stroll around town we enjoyed a spot of people watching over a refreshing beer in the Place St Pierre before eating in an Auberge in Rue St Nicolas where we sampled the local speciality of fouées for the first time. This is a bread cooked in a wood fired oven that puffs up to form a pocket you fill with local delights including goats cheese, white beans, garlic butter, lardons, rillettes and a confit of onions and blood sausage. It was delicious and full of carbs, which was ideal to replace our energy. 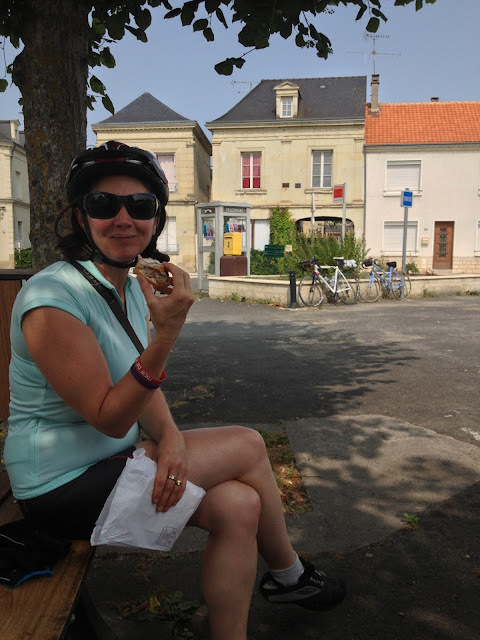 As cyclists, the following morning we were allowed cheese with our French breakfast – an option not given to the other residents at the hotel and one we made good use of. It was then time to head back towards Tours, taking the river route past some interesting cave houses to Montsoreau, where we stopped for morning coffee. I have to admit it wasn't much further on when we stumbled upon the delicious aromas coming from a patisserie - it really wasn't an option to cycle past! 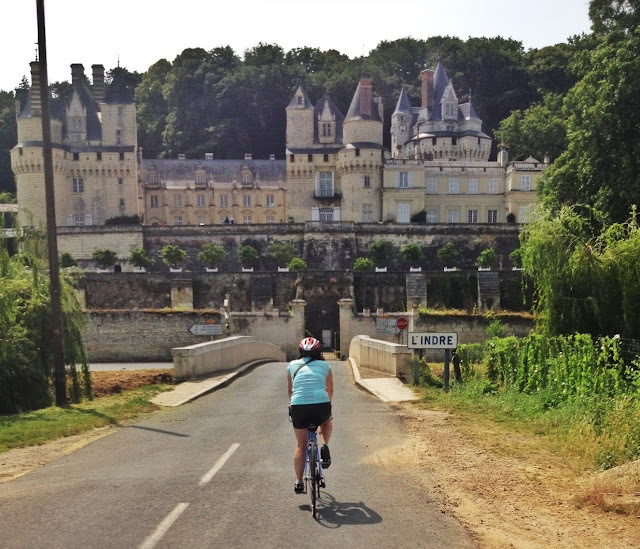 We again found ourselves cycling towards the beautiful chateau at Rigny-Ussé where we left the Loire and followed the road to Azay-le-Rideau eventually finding somewhere willing to serve us a croque-monsieur for lunch – we seemed to have our invisibility cloaks on again! Despite the chateau at Azay-le-Rideau being very beautiful the view from before the ticket office isn’t so great and we really didn’t have time to pay to enter any of the chateau on this trip. The run back to the Loire at Villandry was shady and cool and by the time we reached the car we were delighted to have clocked up 200km in our two days. We were lucky that the weather was lovely and warm, sunny and more importantly dry, as we really are fair weather cyclists only. I suppose ideally a little cooler may have been nice, but the sun really gave our two days a proper holiday feel and much of the route was shaded by trees. The architecture is so different to where we live it was difficult to believe we were only a two hour drive from home. What struck me a lot along the way was the number of cyclists we saw who were many years older than us, often with their panniers and trailers full of camping equipment and still with a friendly smile, nod of the head and a bonjour to share with us. 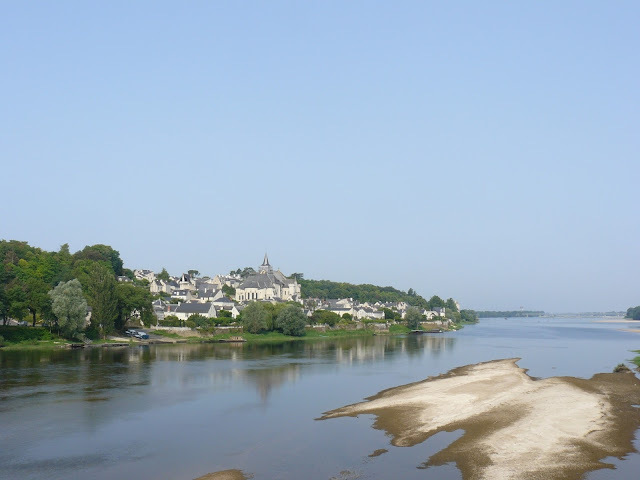 The Loire really is a cycle friendly area that I can recommend to anyone with an interest in cycling in France, not just serious cyclists. As well as the Loire, Cycling Southern France - Loire to Mediterranean by Richard Peace also has many other great routes from the Loire down to the Mediterranean and was a very useful book for us that we will use again. If you fancy a Loire break with or without your bike, I have a couple of friends with holiday accommodation and there are many others on our Special Places in France website. 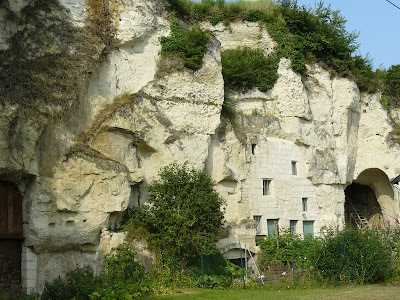 My friend Nicole (we grew up in the same road in Surrey in the 1970’s) and her husband have three beautiful gites to the southeast of Tours. We visited them a few years ago so have seen for ourselves how special their place is and you can see details on their website here. 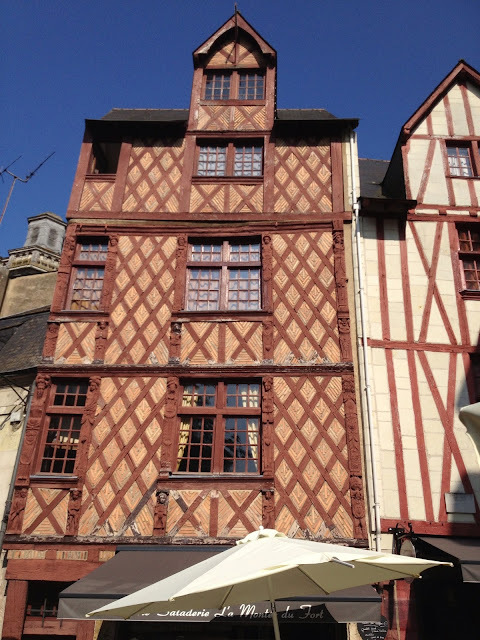 To the west of Tours, Facebook friends Le Chant d’Oiseau, have gites and a campsite (see website here). 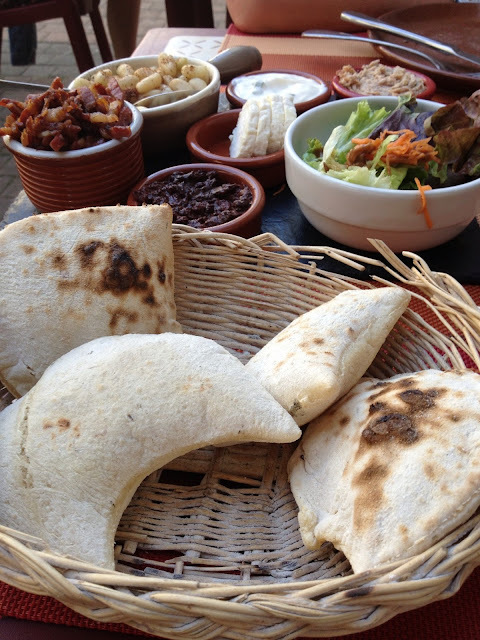 We haven’t visited them (yet), but we have seen the tasty photos of the soirées they hold where they cook pizza and fouées in their wood fired oven, the stuff holiday dreams are made of. I hope you have enjoyed our Loire holiday pictures; it really is a very beautiful place in France. Now where to take our bikes next? This looks like a lovely cycling trip. The best part to me is being finished and thinking, I did that! When my husband and I did a 10-day cycling trip, we only took our paniers and what would fit in them. I had a wrap-around skirt to go over my bike shorts! Not sure if I could manage that little luggage today (or that many miles). Thanks Paulita, I'd love to do a ten day trip with the bikes, this three day trip, and day one was only 20 km touring Tours, is the longest we have managed. Maybe one day! Husband is keen to cycle the Pyrenees, Mont Ventoux and Alp D'Huez, can you tell he is influenced by Le Tour de France! Fab blog as always. And I love the idea that the Auberge let you have cheese with your breakfast as you were cyclists!! Preferential treatment always welcome with a day on two wheels ahead. Thanks Julia, we did feel very special! There was a French couple of a certain age also staying, but not cycling who appeared at breakfast in their slippers and silky dressing gowns! Not a sight I've often seen in hotels, but did make me chuckle into my morning coffee! Did you get breakfast guests like this?